In the U.S., the government may pay for you to insulate your older home---or give you a tax credit if you do. The U.S. Department of Energy (DOE) runs two federal programs to offset the cost of insulation. One is the Weatherization Assistance Program, aimed at people with low incomes. The other is a tax credit for insulation, directed by the DOE's Energy Star program. Depending on where you live, your state and local utilities may also offer rebates. While none of these programs is specific to older homes, older homes are the most likely to need---and benefit from---energy-efficient insulation. Apply caulk to windows to weatherize. This program covers residential energy audits and pays for a variety of home improvements that increase energy efficiency, which includes heating and cooling system upgrades and new windows as well as insulation. It's managed by state governments, and the agencies that run it vary by state. The DOE has a web page to direct you to the contacts and resources in your state The WAP has income limits that vary by state. Contact your local agency in charge of the program to find out whether you can qualify. If you aren't eligible for weatherization assistance, you may be able to benefit from the DOE's Energy Star tax credits for insulation. 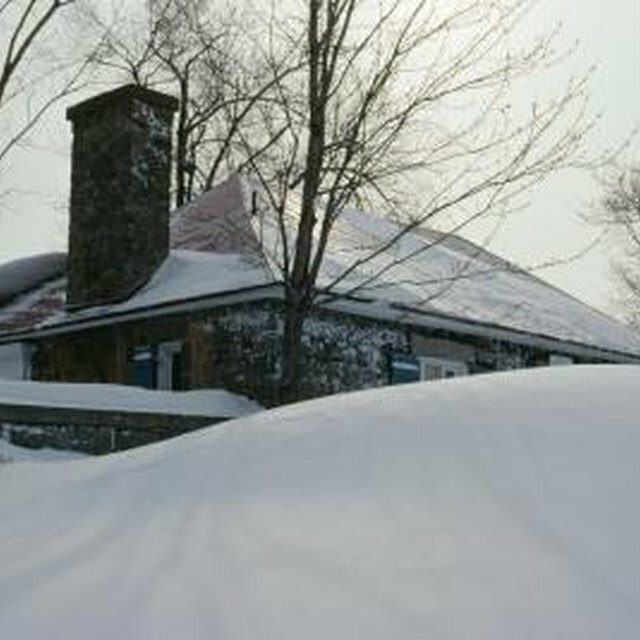 The tax credit for insulation is in effect for 2009 and 2010, for insulation installed between Jan.
1, 2009, and Dec. 31, 2010. You'll get a tax credit for 30% of the cost of the insulation, but not the cost of installation or labor, for an outlay of up to $1,500. If you install the insulation yourself, you can get the credit for the materials According to the DOE, bulk insulation such as batts, rolls, blow-in fibers, rigid boards, and expanding spray and pour-in-place can all qualify for the tax credit. So can products that reduce air leaks with a seal, like weather stripping, spray foam or caulk designed to air seal, or house wrap, as long as they have a Manufacturers Certification Statement to their purpose as insulation To get the tax credit, you need to file Form 5695 with your 2009 or 2010 federal tax return and include any receipts or Manufacturers Certification Statements with your return. Some states offer rebates for insulating your home. If you live in Minnesota, for example, you can borrow money from the state's "Fix Up Fund" for energy-efficient improvements, including insulation. Once the insulation is installed, you'd be eligible for an "Energy Saver Rebate" for the project, for a cost of up to $10,000. If you're a California resident, your city utility may offer rebates, some combined with loans, for insulating homes. North Carolina State's Solar Center maintains a national database to direct you to information on residential rebates for your state and city. Sabra Waldfogel, a Minneapolis-based writer, has been writing about architecture, design, historic preservation and green building for the past five years. She holds a Ph.D. in history from the University of Minnesota. Her work has appeared in "Old House Journal," "Old House Web," "Arts and Crafts Homes," and "Window Fashions."